Sign up for SONAR between now and the end of September will receive a 34" Ultra Wide Curved LG monitor included with a prepaid subscription. 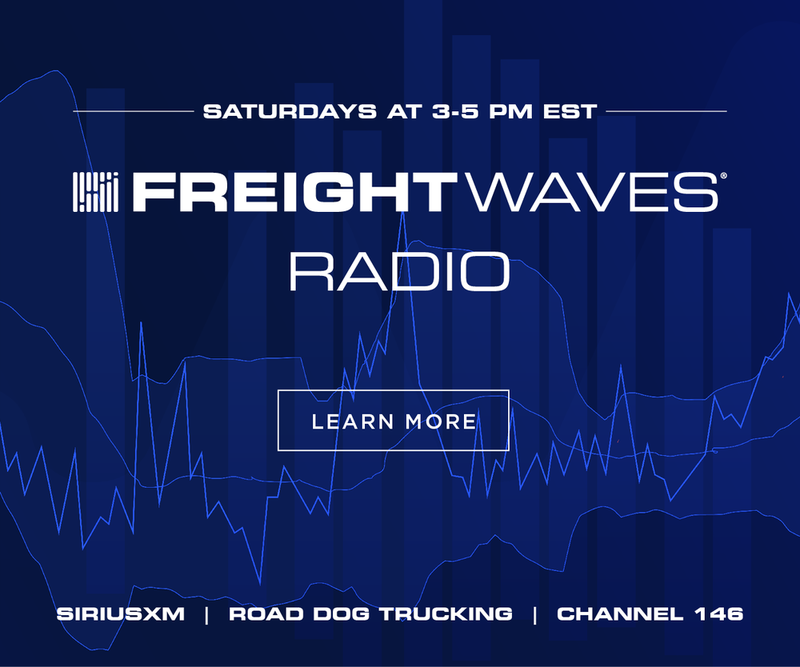 Over the past three months, SONAR has become a major topic of conversation, delivering actionable data on the state of the freight market faster than any other platform. 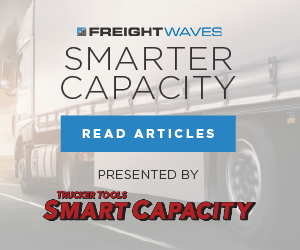 Whether it is tender reject data, hours-of-service utilization, tender lead time, or dozens of other proprietary data-sets, SONAR is providing analytics that have never been available in the freight market. The platform currently has over 15,000 time-series indices that are available to be displayed on technical charts, geo maps, heat maps, or watchlists. 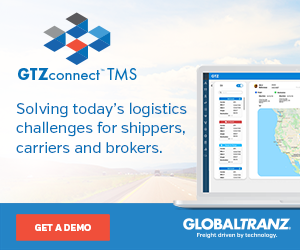 There is also a news aggregation system that provides streaming news from hundreds of news sources that touch the freight market. 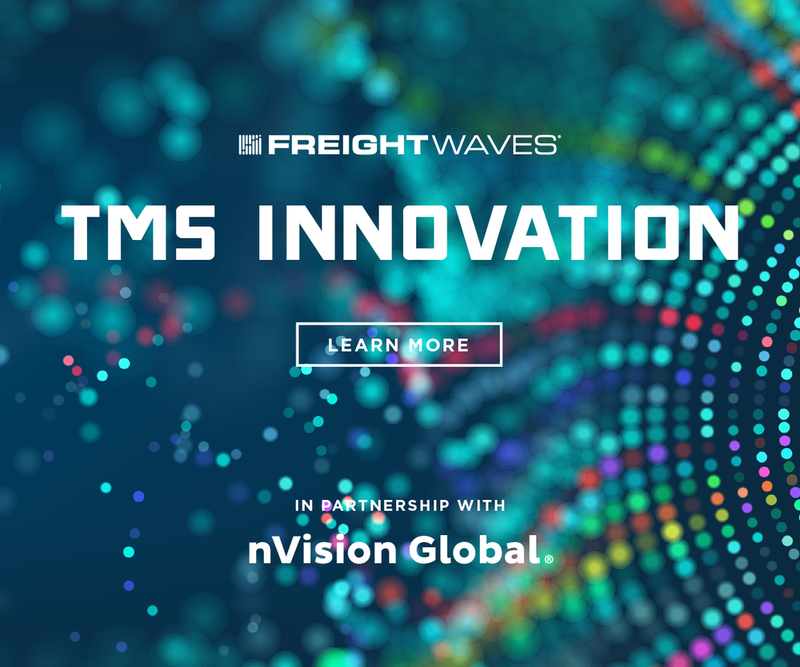 The platform combines proprietary data that is exclusive to SONAR and other market data to give users the ability to project and forecast how different variables will impact the freight markets and their business. In addition to data analytics tools, SONAR gives users the ability to create multiple windows on a single or multiple monitors that enable widgets to be dropped in with the user's individual design. This lets users visualize dozens of widgets at the same-time. 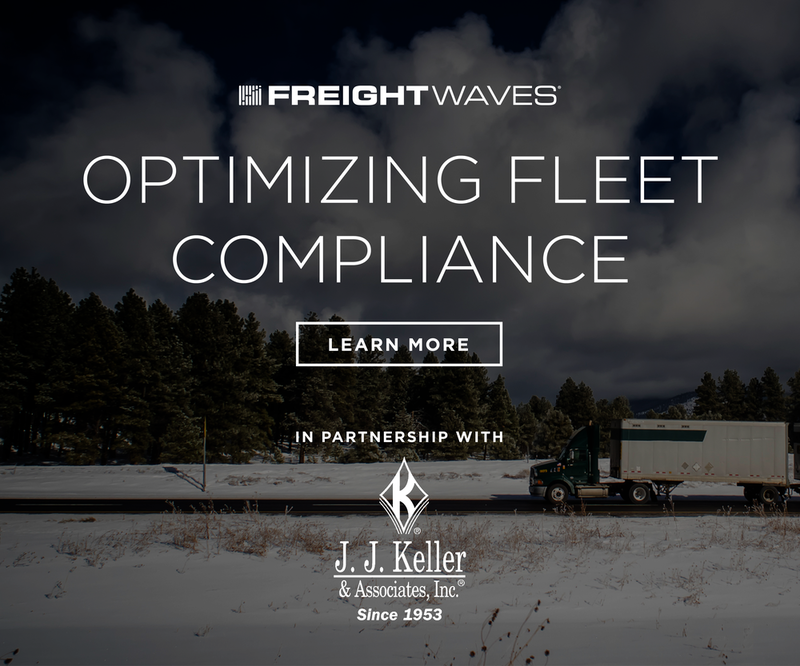 To take full advantage of this feature, FreightWaves will include a 34" LG ultrawide monitor for users that signup for an annual subscription on SONAR between now and the end of September 2018. 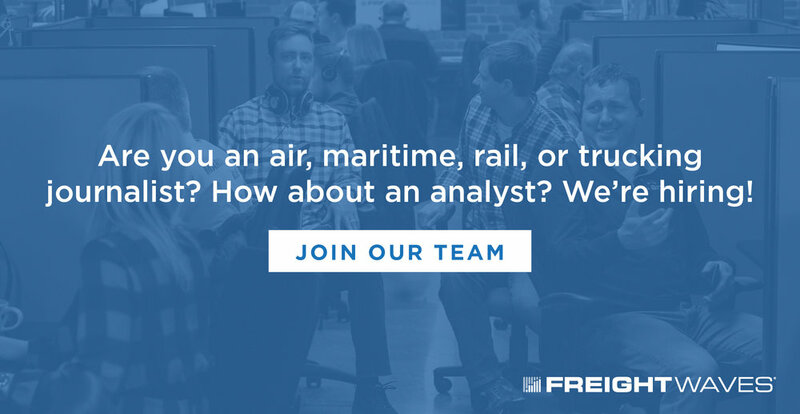 "I ordered the same ultra-wide 34" LG monitor for my home office to display SONAR and keep up to date with the freight market. With it, I was able to view four charts, two maps, a watchlist and a news feed at the same time. 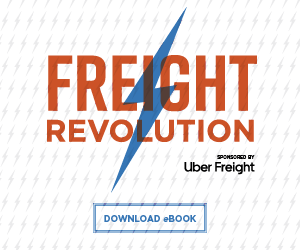 I realized how special of an experience this was and didn't want users to miss out," Craig Fuller, CEO of FreightWaves stated. 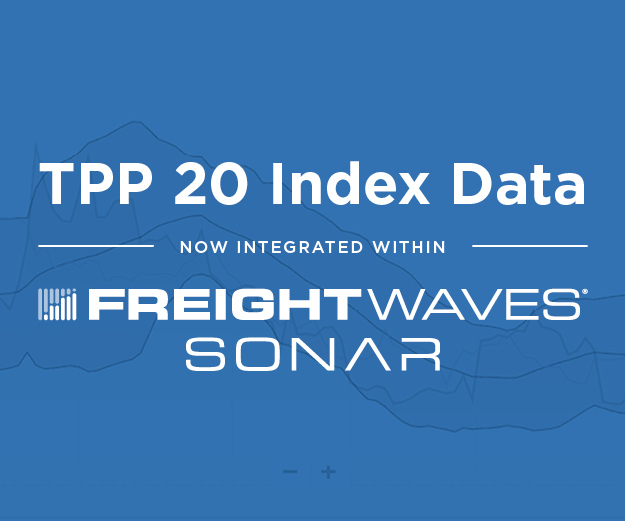 In September, the number of indices that will be live on SONAR is set to double and will include fundamental data across all modes of the freight market and one of the richest sets of commodity data in the market. Also coming this fall, new user interface experiences and tools are set to be added that will make the platform more actionable. "We are going to release the most enhanced data visualization tools that I have ever seen on a single desktop and I can't wait to see them in action. It is one thing to visualize data on charts, but completely different to combine artificial intelligence and geo/heat mapping into a market data analytics platform that will anticipate what you want to know before you request it. Plus, the next generation of SONAR will take advantage of every inch of the screen." Fuller, continued. For more advanced users, SONAR data is also available in an API. This enables developers to build the SONAR data into their optimization and decision support systems. 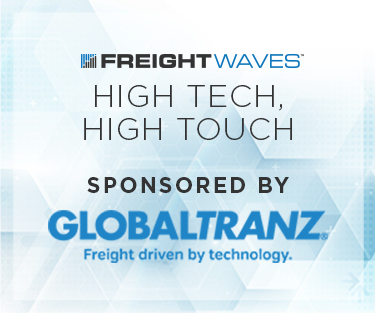 To help users with how to map the API, FreightWaves created an API simulator. 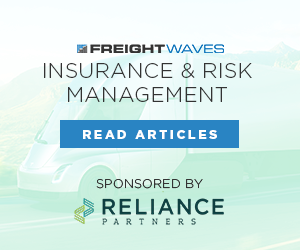 Since launching in May 2018, carriers, freight brokers, shippers, and hedge funds have discovered the power and advantages of near-time data in enhancing their understanding of the freight markets. Sign up for a SONAR demo today. 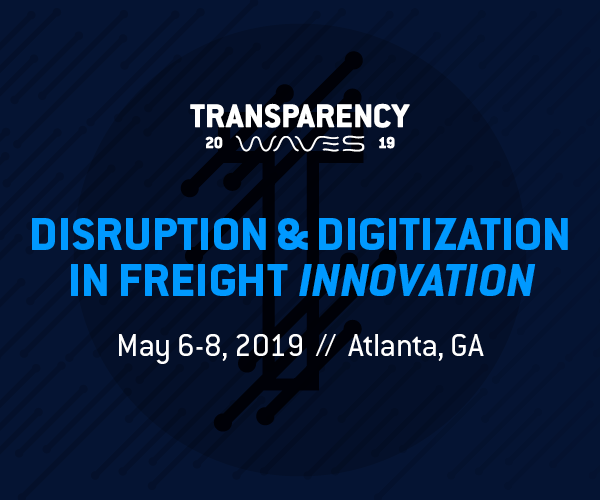 SONAR is the freight industry's first market dashboard, providing near-time data analytics for the freight market, aggregating millions of data points from hundreds of sources. Offer for an included monitor requires a pre-paid annual subscription to SONAR by 9/30/2018.